Beautiful 3 bedroom/2 1/2 bath home in highly desirable Greenbriar subdivision. 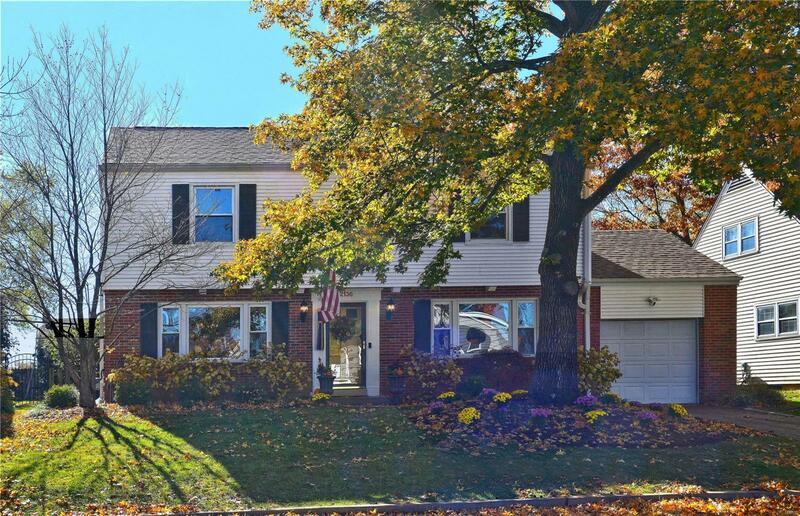 Main level features classic center staircase, large living and dining rooms, updated kitchen with granite and stainless appliances, and generously sized light-filled family room addition. Upstairs boasts a huge master bedroom with dual custom closets and an updated master bath. Two additional bedrooms are serviced by a hall bath while a powder room on the main floor has also been updated. Welcoming patio off the family room addition leads to the level landscaped fenced-in backyard. This home is on a beautiful stretch of Briargate between Monfort Park and Greenbriar Country Club. Ideal location, classic architecture, and plentiful amenities make this house the perfect place to call home!